Posted in Blue Cheeses and Stiltons, Cheese. Webster’s Stilton cheese is made to order for us at The Stamford Cheese Cellar. 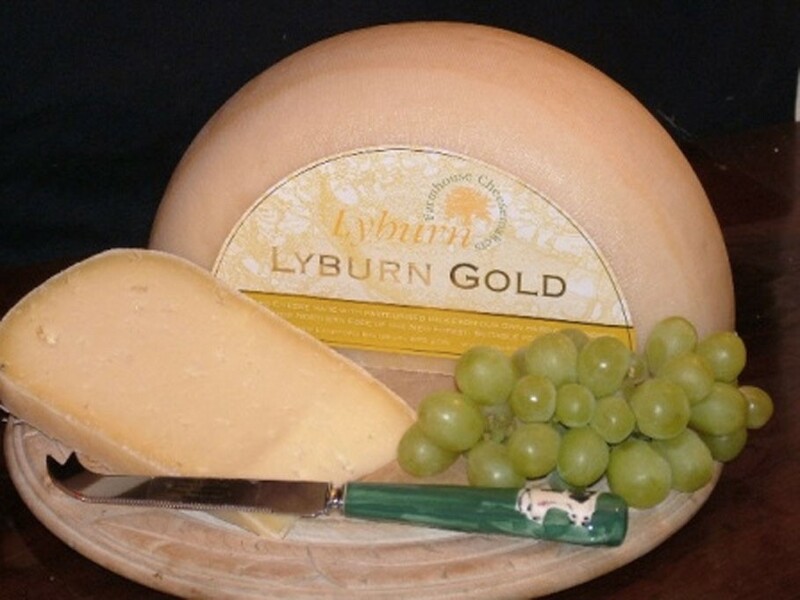 Created in the smallest creamery in England, in Saxelbye, Melton Mowbray, run by two sisters. The creamery is one of only a hand-full of licensed producers of Stilton cheese in the world, with the Webster’s creamery exporting across continents, to the Himalayas and throughout the world. Webster’s Stilton is an unpressed, mature, blue veined cheese, made from cows milk with added cream. 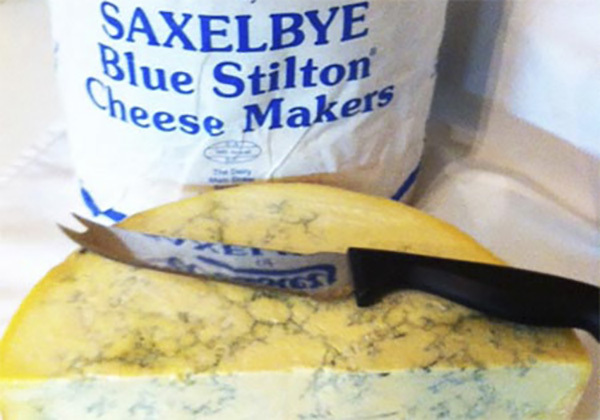 Webster’s Stilton is very rich in fat, and has a mellow, salty, saline richness. A good introduction to blue Stilton, as it’s not too overpowering. 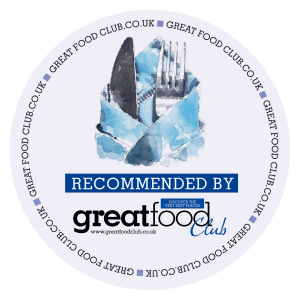 For more information about Stilton cheese in general please visit http://www.stiltoncheese.co.uk/. 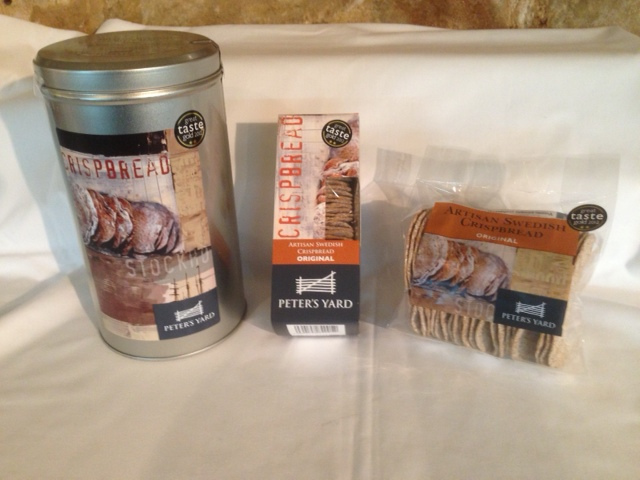 We currently have a stock of this, made to order, rarer than most Stilton – so order now to avoid disappointment! This cheese is best enjoyed alongside a contrasting buttery biscuit or celery cracker. 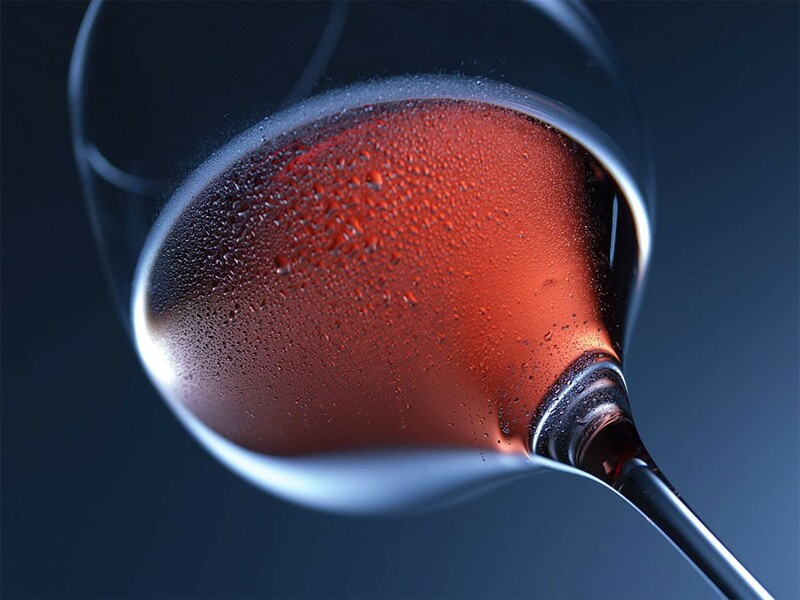 Accompanied by a sweet, yet weighty port, white wine, or delicate, sweet gin. Also goes well with a smooth stout.